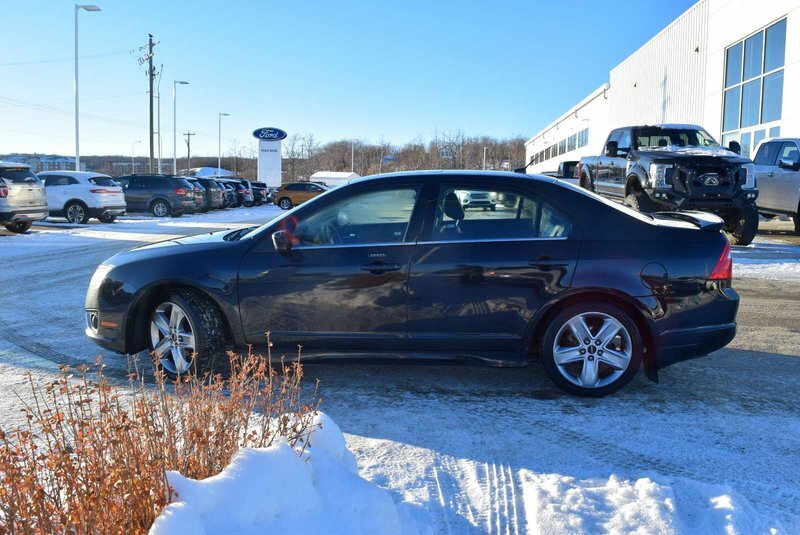 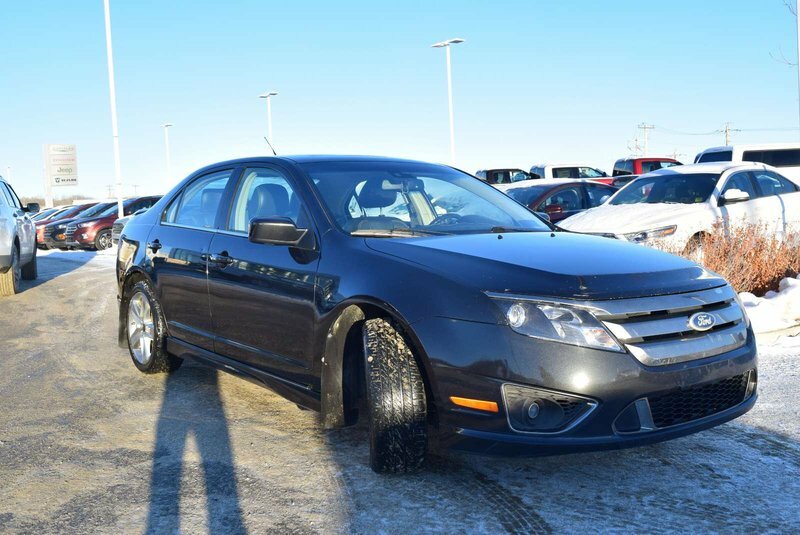 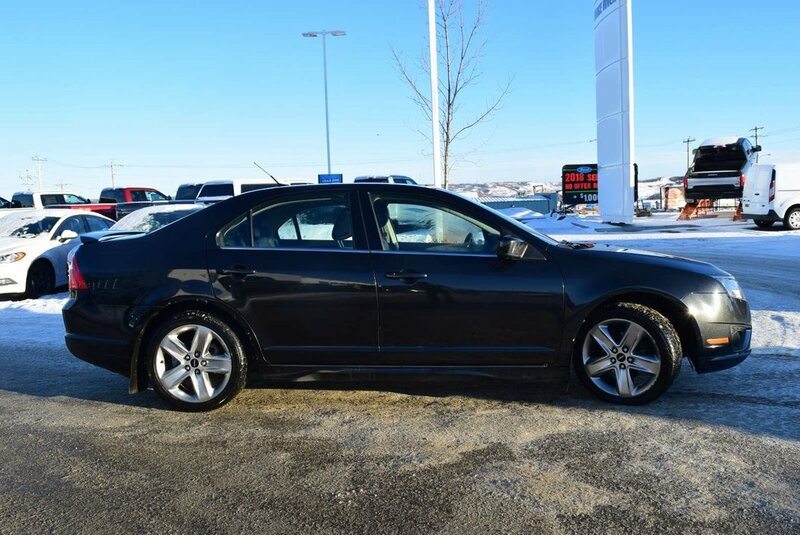 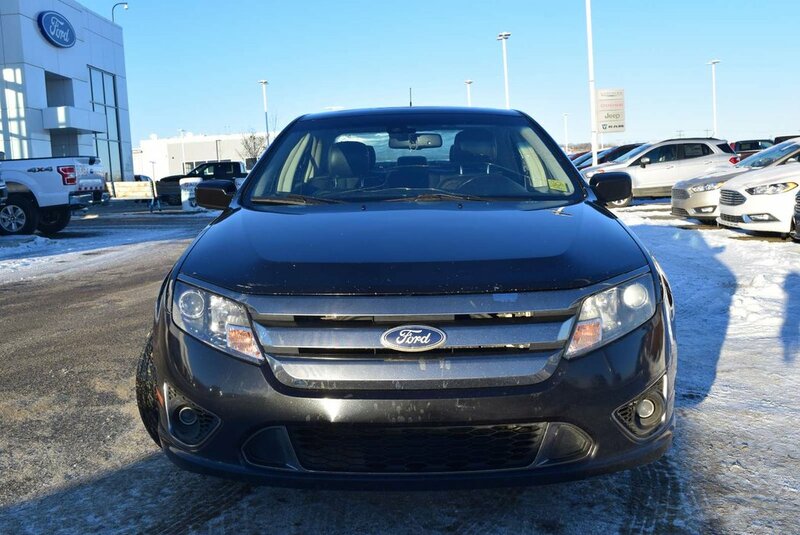 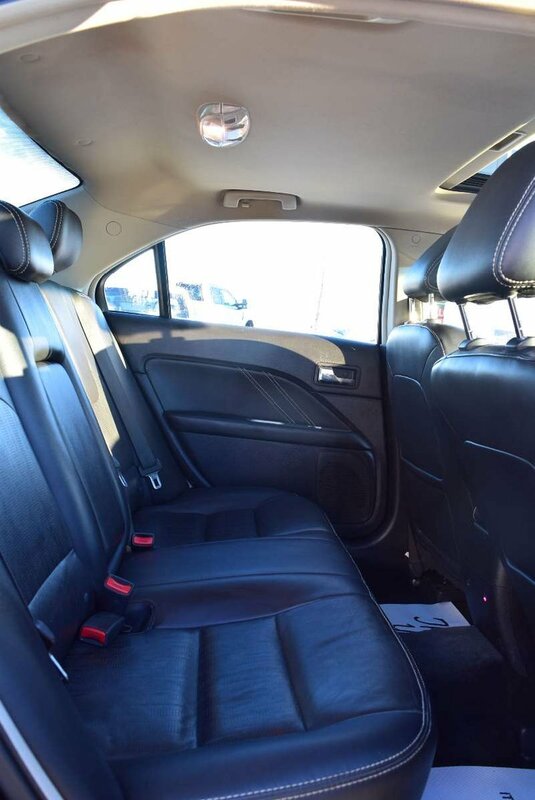 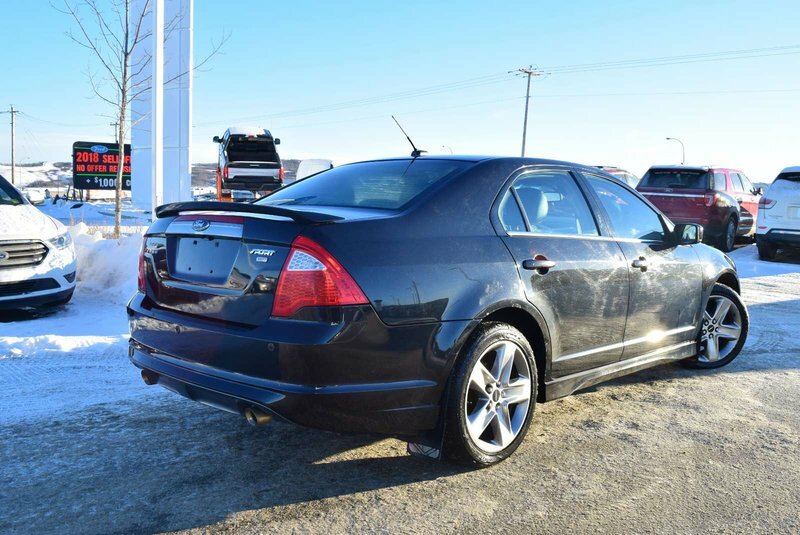 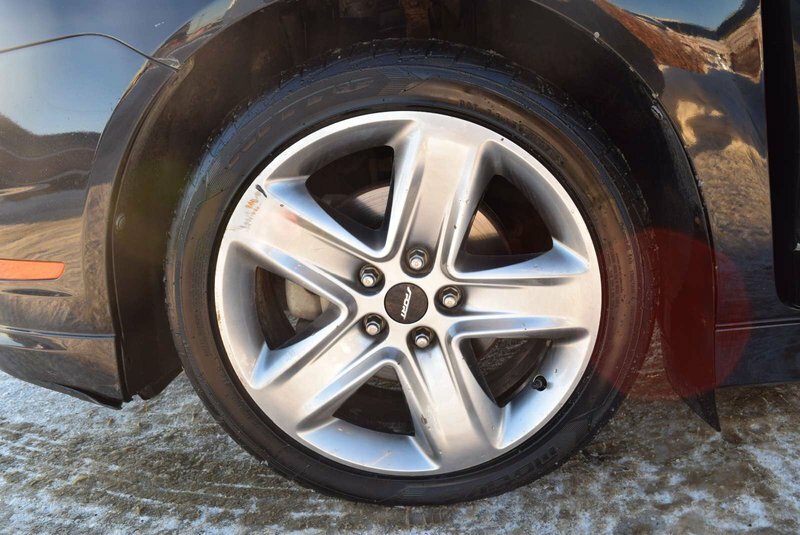 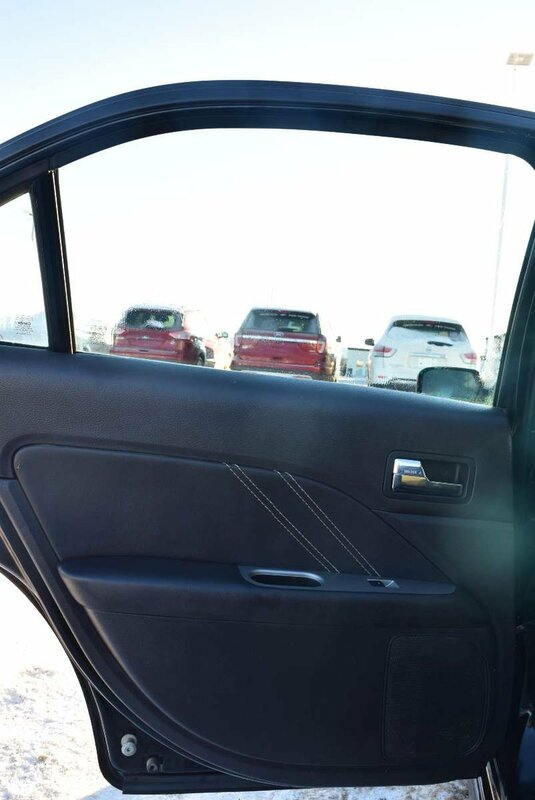 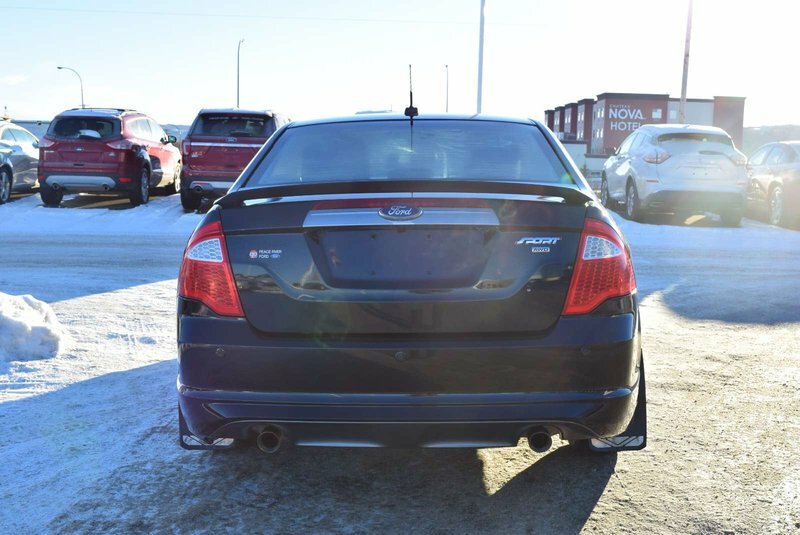 Admire the bold styling of our 2011 Ford Fusion SEL AWD Sedan presented in amazing Tuxedo Black Metallic. 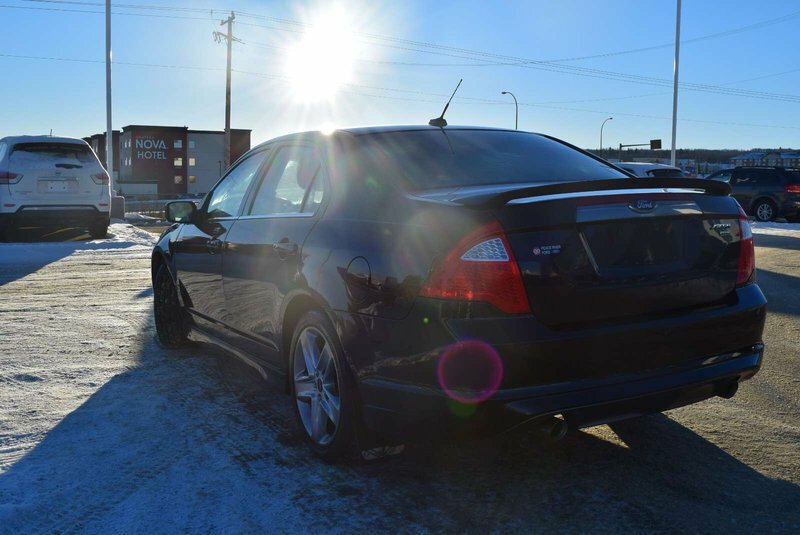 Powering this machines is a proven 3.0 Litre V6 offering 263hp while connected to a durable 6 Speed Automatic transmission. 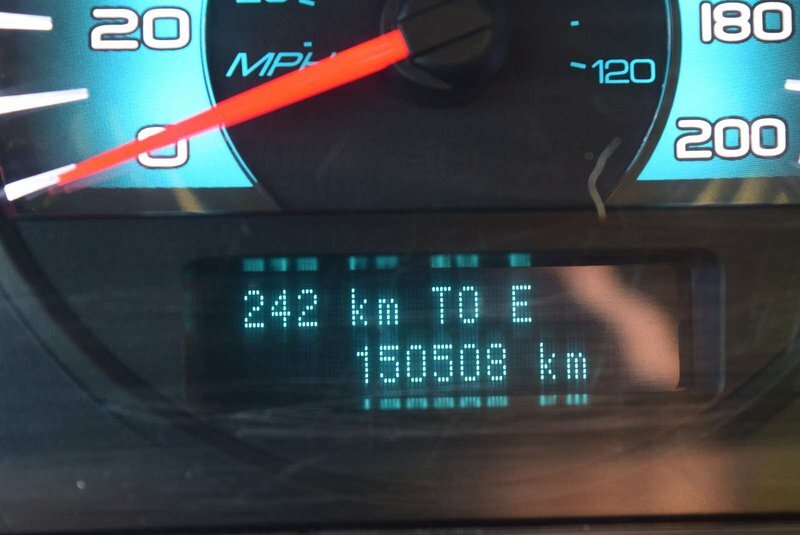 The All Wheel Drive combination offers nearly 9.8 L/100km on the open road. 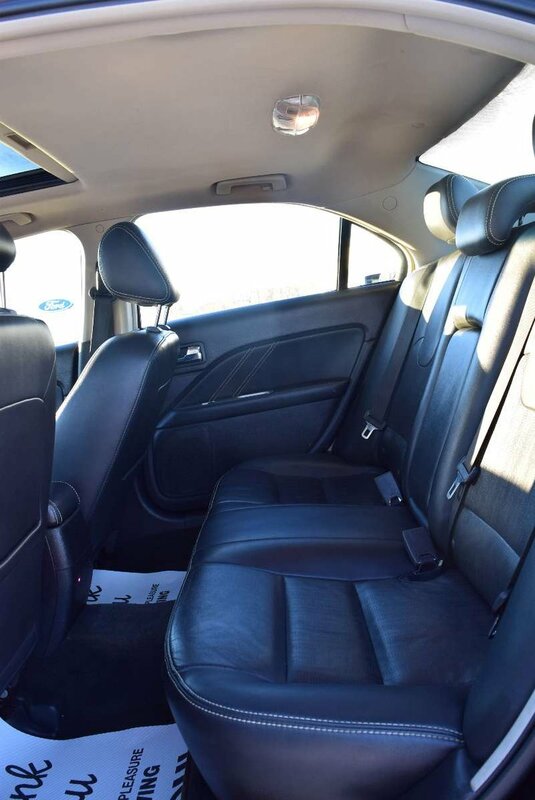 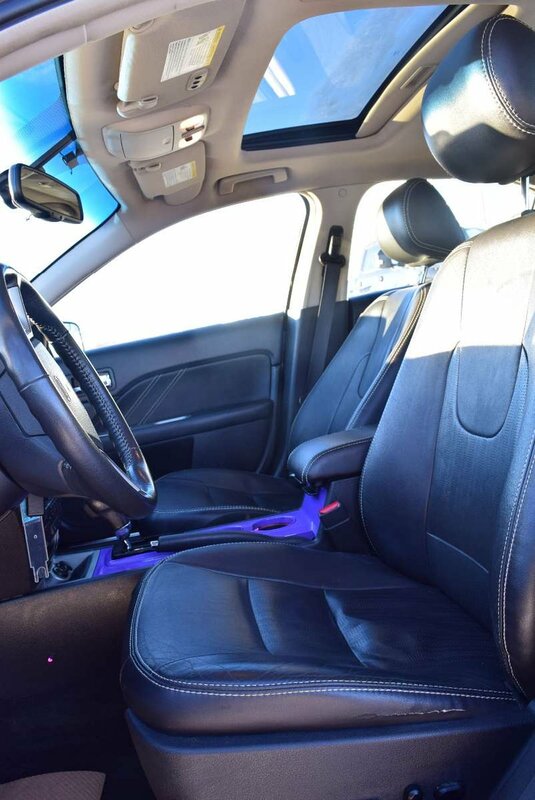 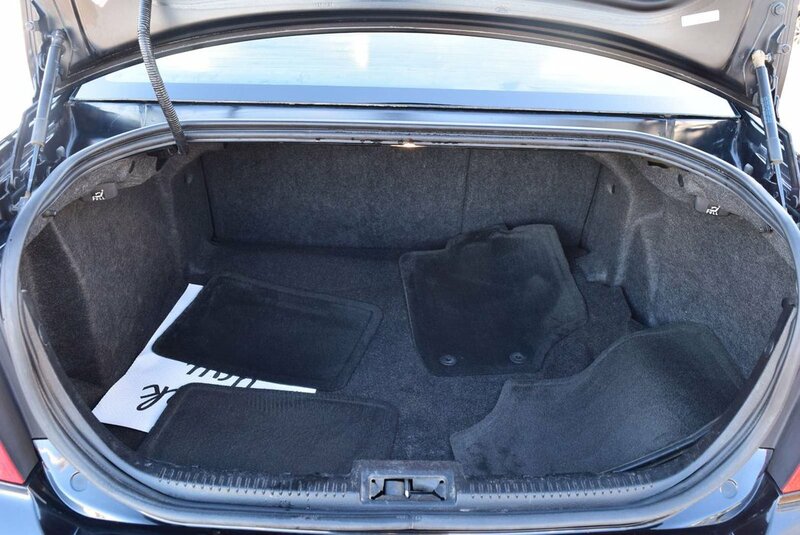 Images of driving down the highway for a weekend getaway in this sporty Sedan will instantly flash through your mind and have you planning your next big adventure. 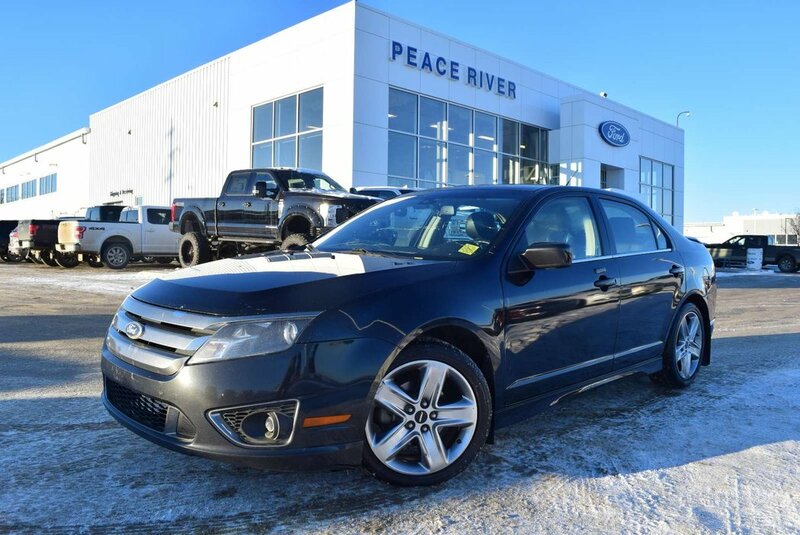 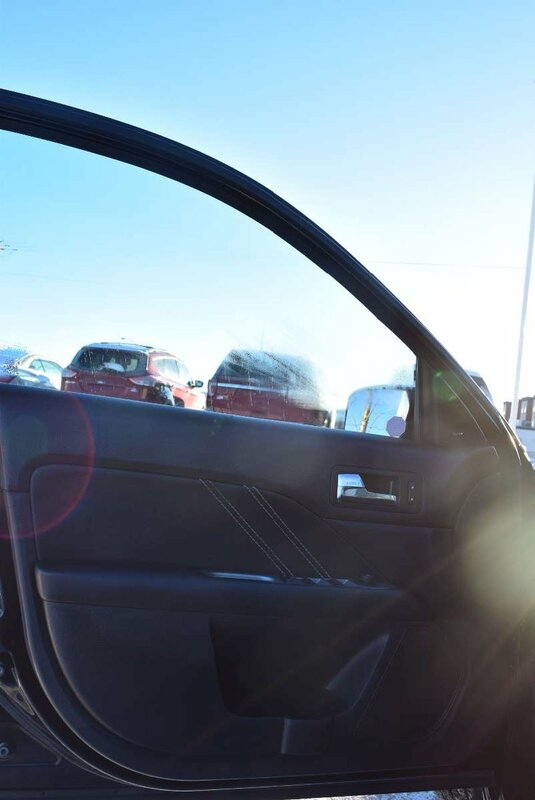 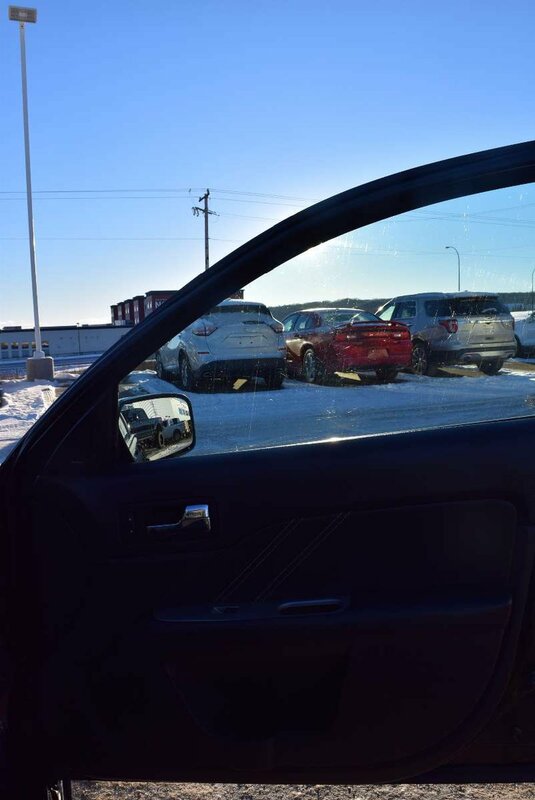 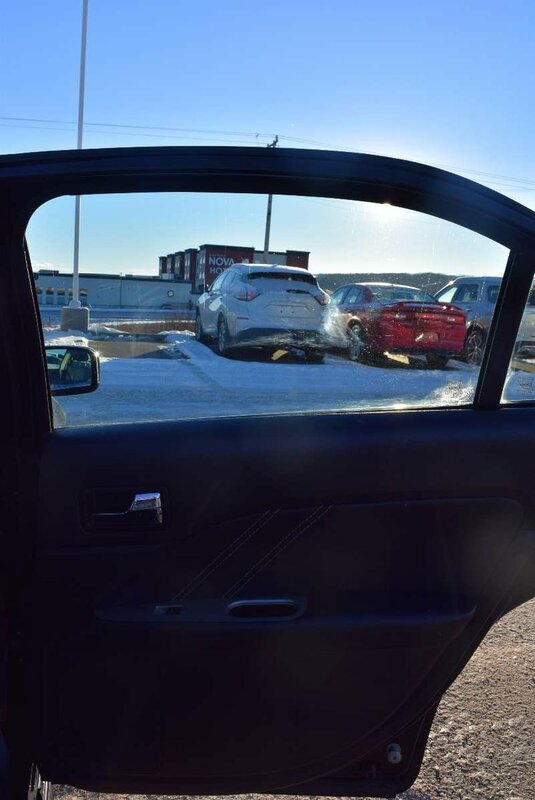 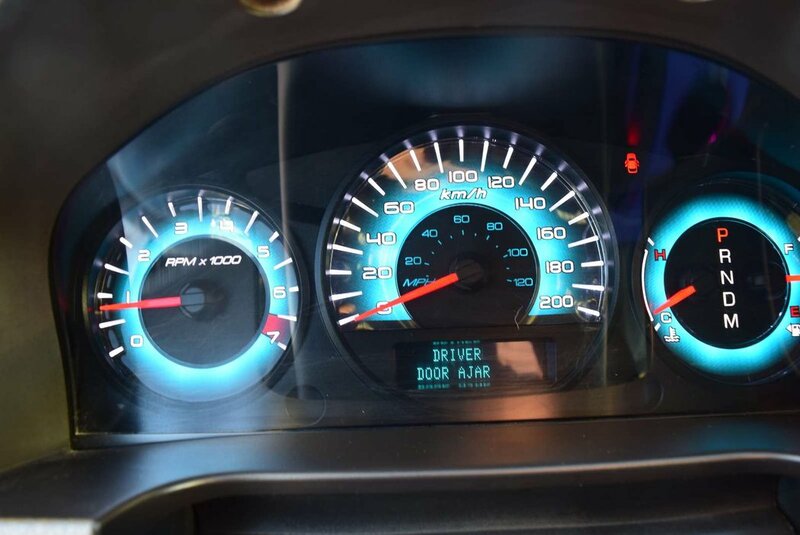 The bodywork of this Ford Fusion is dressed to impress with its chrome 3-bar grille, single exhaust with dual chrome tips, and solar tinted windows. 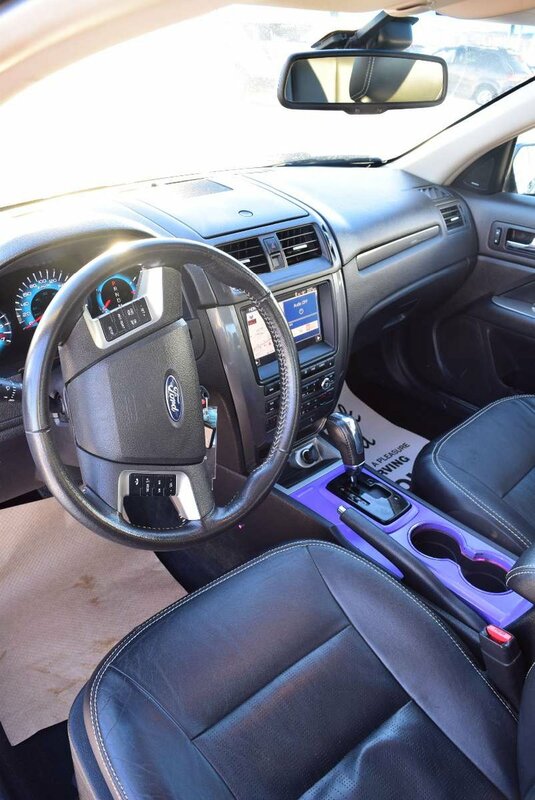 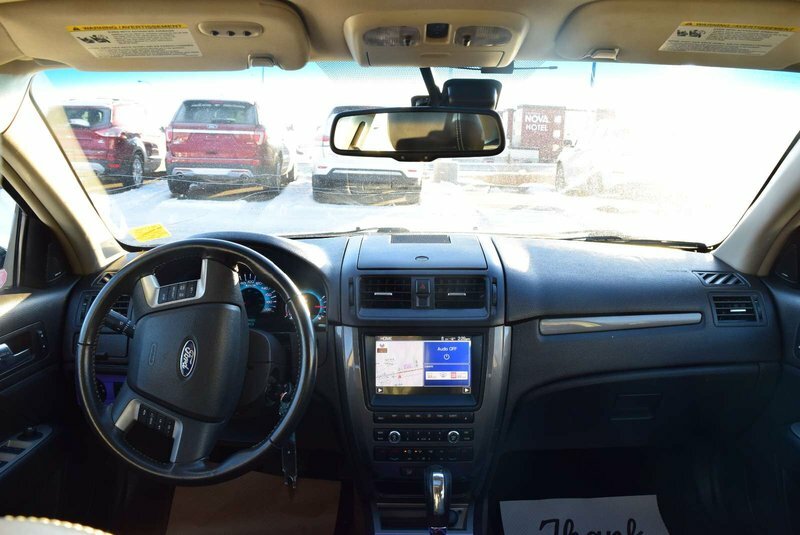 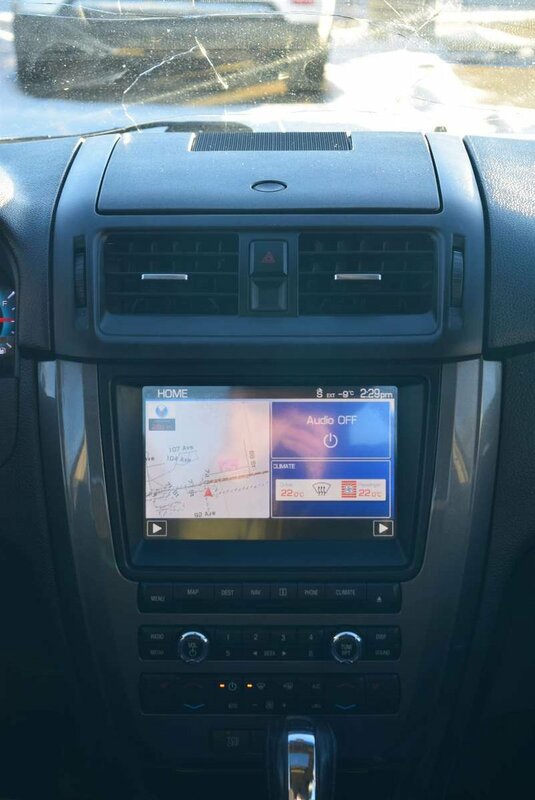 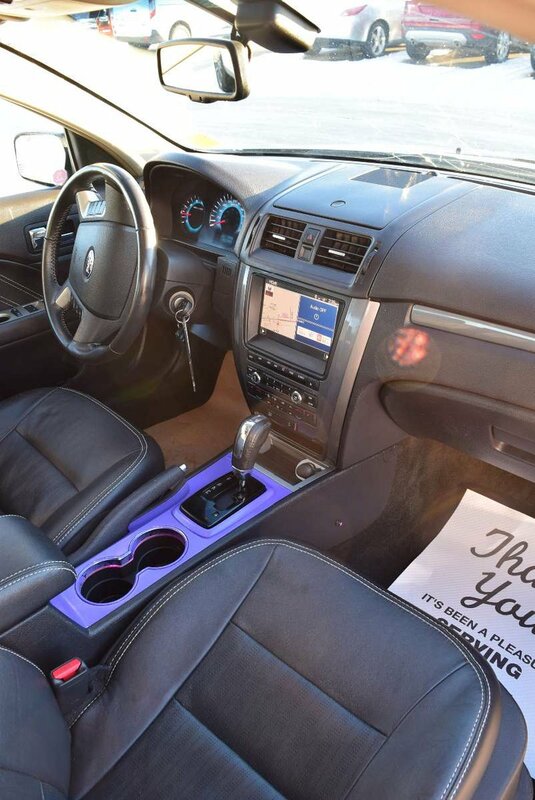 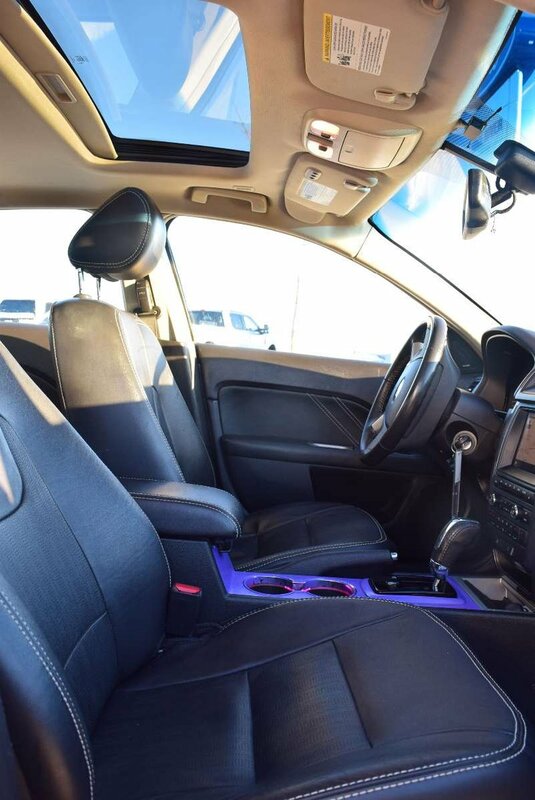 Settle into comfortable leather-trimmed seating as you enjoy the sweet sounds coming from your 6-speaker audio system with CD, MP3 capability, and available satellite radio. 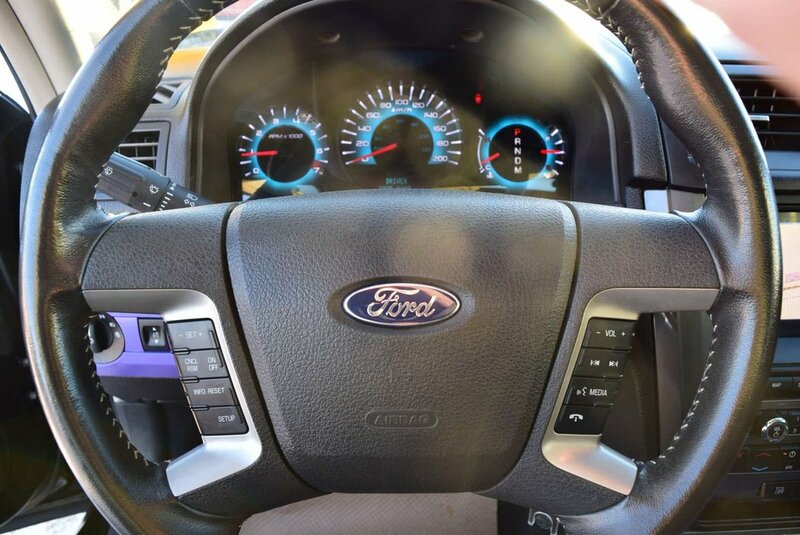 Power front seats, ambient lighting, navigation, convenient steering wheel with cruise and audio controls, Ford SYNC connectivity system plus MyKey are just some of the exciting features waiting to impress you as well as enhance the interior of our Ford Fusion SEL.